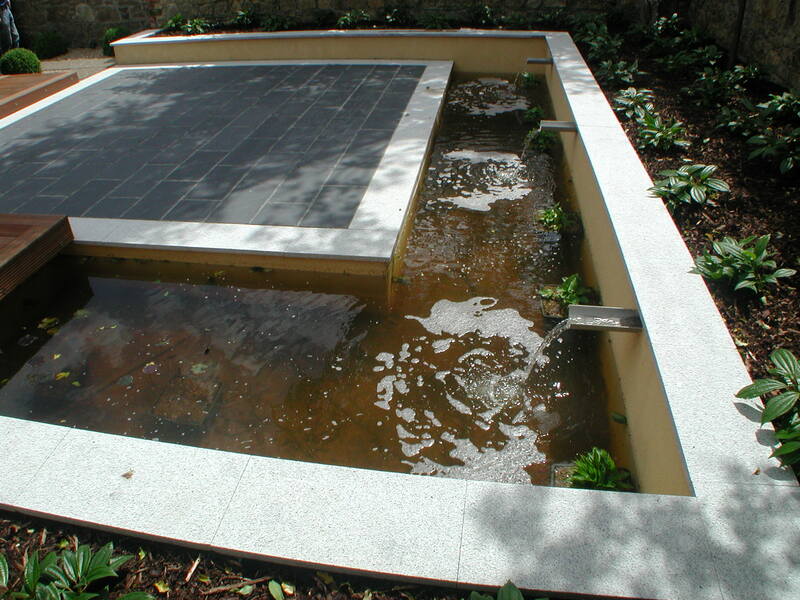 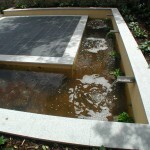 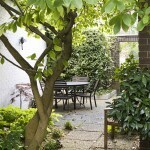 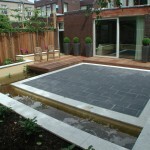 This garden won top award at the A.L.C.I awards 2007 for best landscaping contract and design it was also featured on R.T.E.’s Capital D programme. 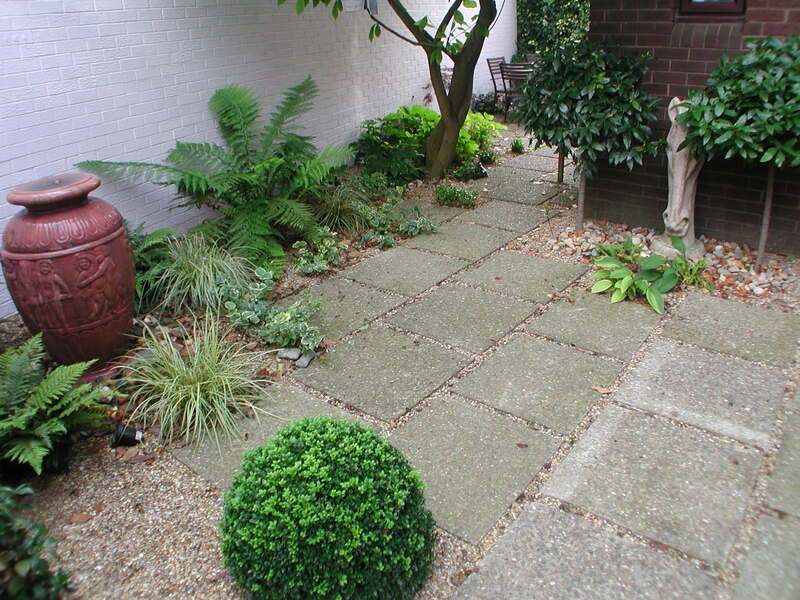 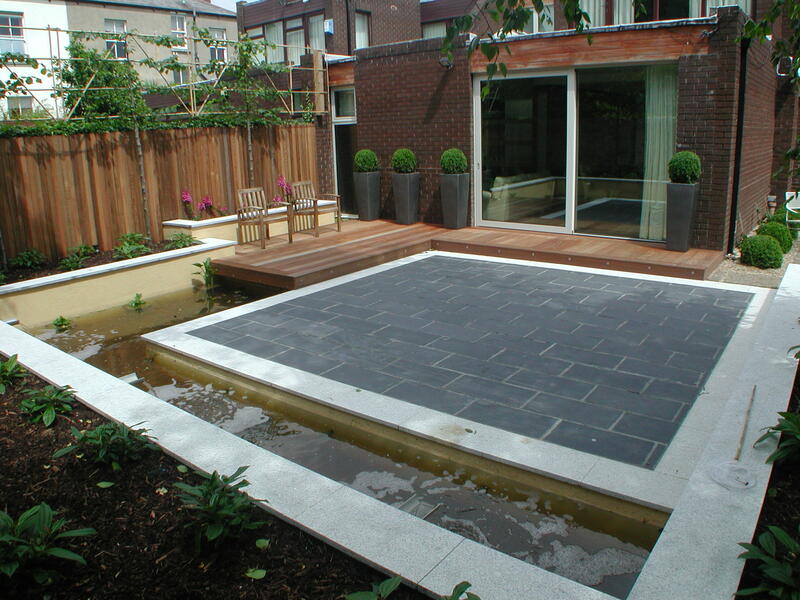 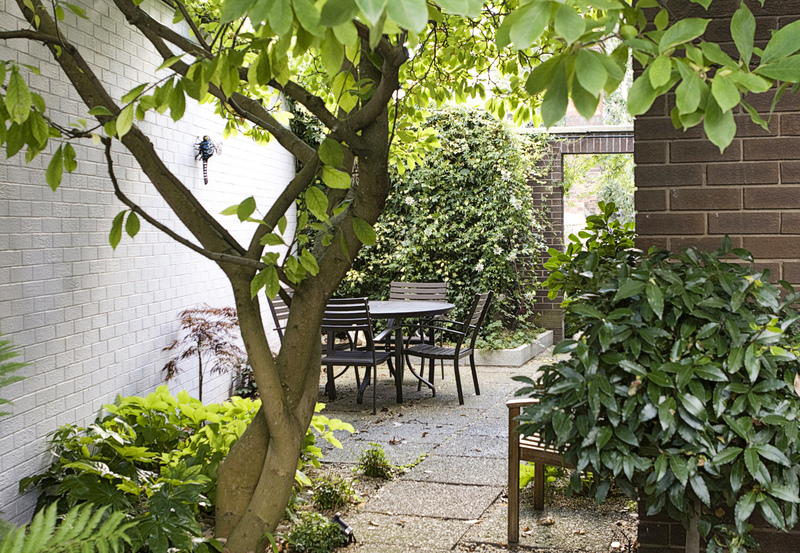 The client wanted a contemporary garden design in keeping with the house, she also wanted a low maintenance garden. 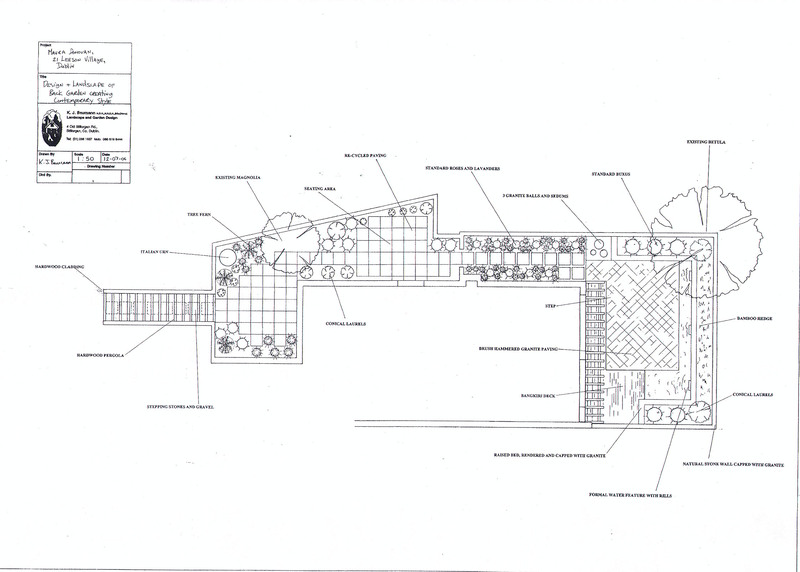 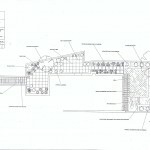 The landscaping garden design included patios, water features, hardwood deck, mirrors, and pergola. 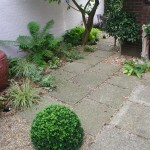 Planting consisted of architectural plants including tree ferns, phormiums, astelias etc. 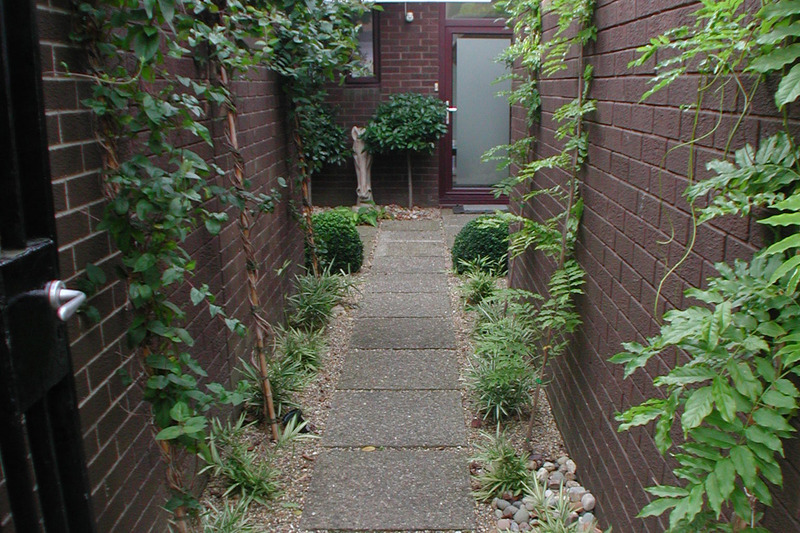 There is also a pleached lime hedge to give privacy from surrounding buildings. 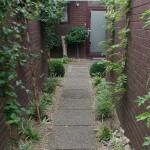 Garden lighting was installed throughout.